Timbaland Sampled Them For 50 Cent's "Ayo Technology"
Well, that's what everyone was saying for a while. 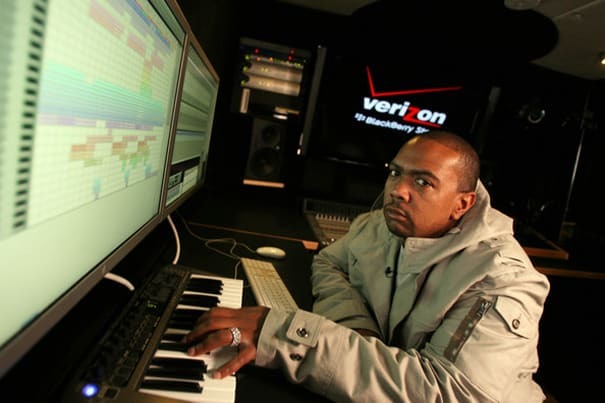 "Courtship Dating" was still unreleased when the 50 Cent record dropped, but after his prior sampling controversies, bloggers immediately accused Timbaland of jacking the band's 8-bit pattern. Turns out Timbo and Crystal Castles had gotten a hold of the same legal sample CD, but the story helped expose CC to a new audience before their first LP was even released. LISTEN: Crystal Castles "Courtship Dating"